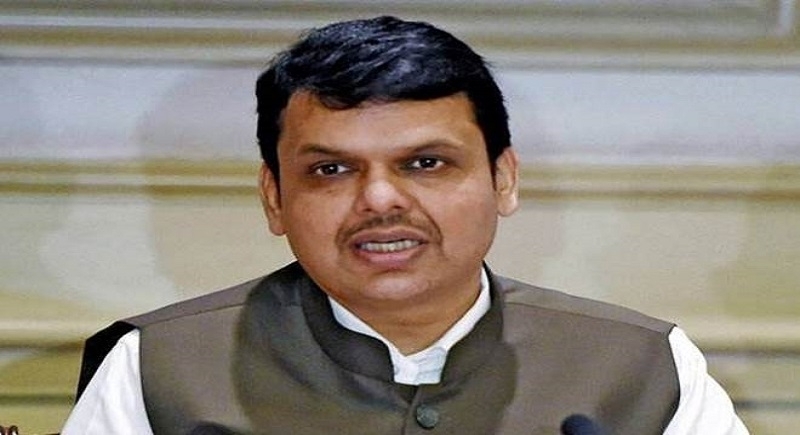 Mumbai, Jan 29: Chief Minister Devendra Fadanvis thanked Prime Minister Narendraz Modi and the Central Government for timely and historical relief of Rs 4700 crore to the drought-hit farmers. With this timely help the farmers in drought affected areas would get the required relief, he said. This relief amount will be deposited in farmers’ accounts by February-end, Chief Minister Fadanvis said. The Union Cabinet has declared relief of Rs 4714.28 crore for the drought-hit farmers in the state. The Chief Minister was reacting to this gesture of the Central government expressing gratitude towards the Prime Minister, Home Minister Rajnath Singh and Agriculture Minister Radha Mohan Singh and all other members of the Union Cabinet. Fadanvis said that this relief for drought-hit Maharashtra is a historic one. No other state has got such a huge relief amount. This will assuage the drought-hit farmers in the state as this relief has come at a record time. Earlier, such relief was given till June but this has come in January itself. Thus, once this amount is received, the relief amount will be directly deposited in the bank accounts of the farmers in drought-affected areas, the Chief Minister said.